Who doesn’t remember their first video games with nostalgia. Pong, Asteroids, Space Invaders, Donkey Kong, Pac-Man, have all given way to newer, more graphically exciting games. Fortunately for us in Lynnwood/Edmonds it’s possible to enjoy both at Another Castle Video Arcade. 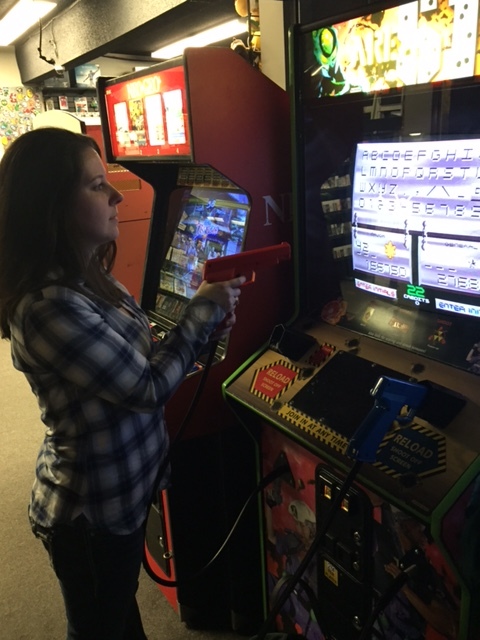 Another Castle is a locally owned video game store and coin-operated arcade. 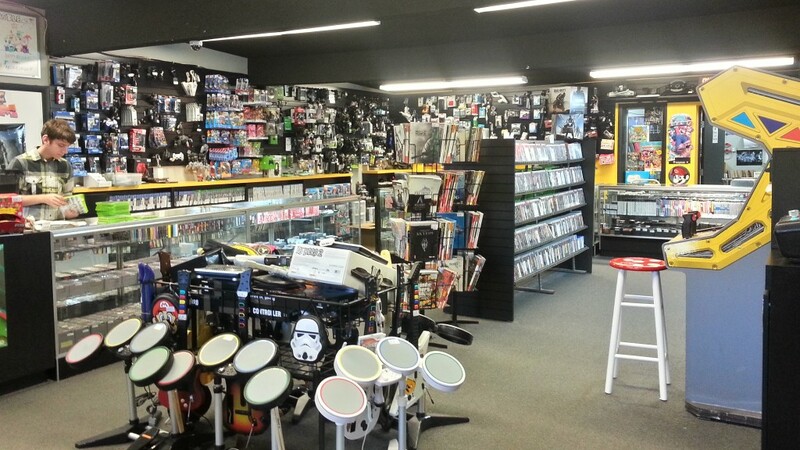 They buy, sell and trade video games, systems and accessories. (Keep an eye on their Facebook page for vintage systems they have for sale that have been traded-in.) 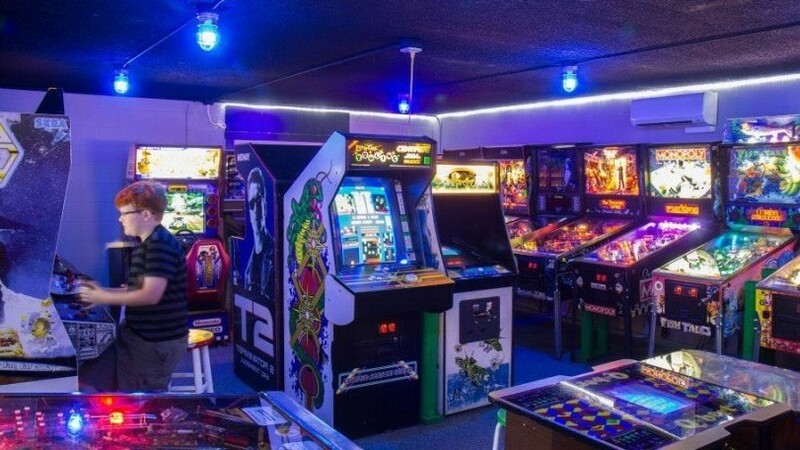 They also have classic arcade and pinball machines to play. Their interest in and love for video gaming is evident. They are very actively involved in the video gaming community, are knowledgeable about the industry and regularly host tournaments and events to bring fellow gamers together. (You can find out more about these on their website.) Besides which, they’re just nice! The arcade games run from .25 to .75 cents to play and there are an ATM and change maker conveniently located in the store. A snack bar offers beer, soda and snacks and the store caters to all ages. The Lynnwood store is at 3333 184th St. SW, Suite H, Lynnwood, Wa. 98007. They are open Monday – Saturday 10am – 9pm and Sunday 11:00am – 8:00pm. The Edmonds store is at 23303 Highway 99, Suite A, Edmonds, WA 98206. Although officially they have the same hours as the Lynnwood store, they will sometimes stay open later. Stop by and check them out and let your gamer side be shiny! Are you looking for some other cool things to do in our community? Then check out some of our suggestions for fun things to do and great places to eat on our Community page. What was your favorite retro arcade game?